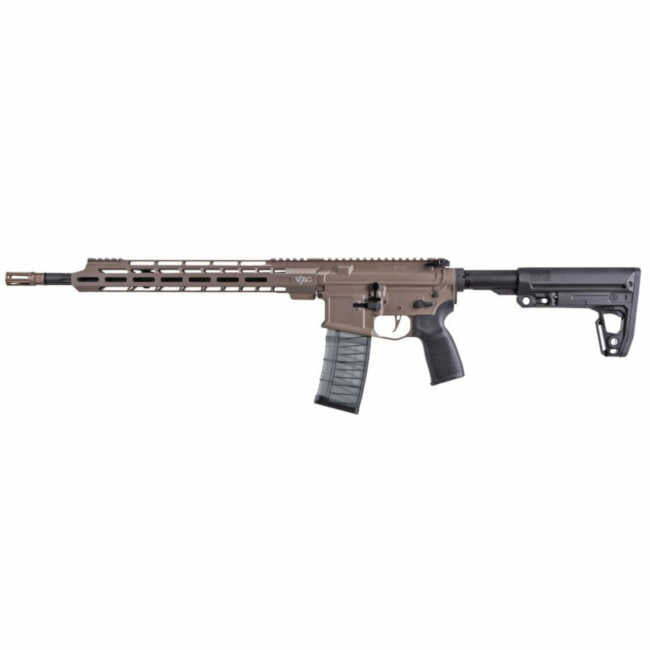 All new SIG M400 SDI VTAC 5.56 NATO AR 15 Rifle, It’s the latest 2019 edition of the SIG Sauer M400 SDI rifle line up. 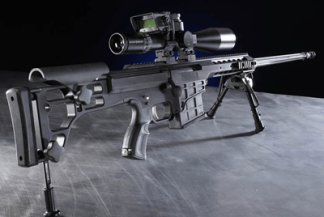 This ultra light weight rifle was designed by Kyle Lamb of Viking Tactical. 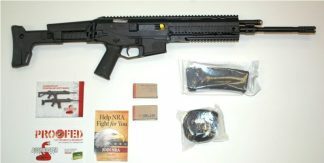 The SIG M400 VTAC is designed to be reliable, Viking tactical prides itself in creating battle proven gear for warriors. This SIG VTAC Rifle is no exception, From its Viking Tactical Free Floating thin M-LOK handguard, to its deep fluted 5R barrel. It is one direct impingement 5.56 AR 15 Rifle that is ready to handle what ever you can dish out. Equipped with a upgraded Hybrid Compensating Flash Hider, Magpul SL collapsible stock and Sig Matchlite Duo Coyote Flat Blade Trigger. all control are full ambidextrous including the charging handle. If you are looking for the ultimate tactical combat rifle, This SIG VTAC Rifle is the one for you. 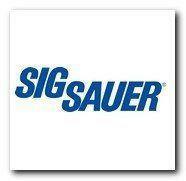 Xtreme Guns and Ammo in Richmond Texas always stocks a full line of SIG Rifles at the Best Price, Call XGA with all your SIG SAUER Rifle needs at 832-363-3783 or chat with us online during normal chat hours!